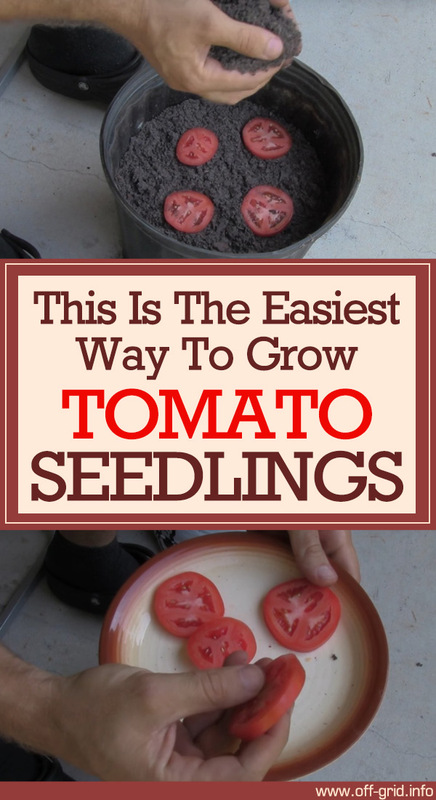 There is an easier and quicker way to grow tomatoes that will not require you to comb through seed catalogs, buy seed packets, and plant seeds to get your tomato starters going. 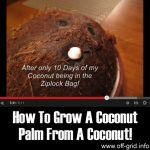 This technique is called “the slice method” and only involves cutting a fruit that is past its prime and planting the pieces in a pot. 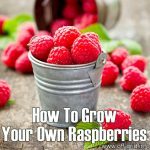 There is nothing better than fresh, home grown tomatoes and you can harvest these succulent fruits in less than two weeks. If you have over-ripe tomatoes at home, this is a great alternative to throwing them out. 1. Cut a tomato into quarter inch slices. 2. Toss the slices into a pot of soil. 3. Cover them with a thin layer of soil. 4. Water the seeds occasionally. The seeds will germinate within just a few days. 5. 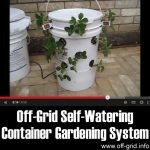 Once the tomato plants begin to grow, move the seedlings to separate pots. 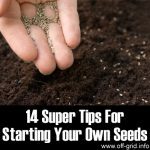 You will have 50-60 seedlings in 7-14 days. Two plants per pot are okay. The tomato slice method is a very easy and simple process. 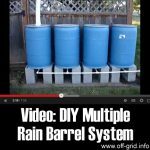 Considering the number of over-ripe tomatoes that go into the garbage bins, this method is also practical and earth-friendly. Home gardening is a great way to save money that will ensure healthy produce for your kitchen. Try using the slice method if you want to have the sweet, tangy fruit without going to the supermarket or grocery. 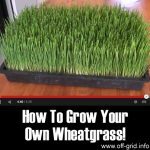 How To Grow Your Own Wheatgrass! How To Propagate Basil: Endless Supply From One Plant!